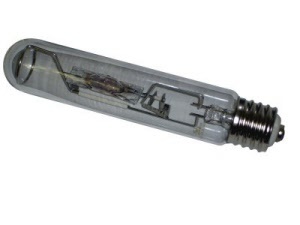 Sorry, we are out of stock on all of our larger Metal Halide bulbs. JBJ Metal Halide bulbs come in many colors and wattages. 6500-6700k is generally reserved for freshwater aquariums while 10k white is for fresh or saltwater tanks and 10 k combo, 14k and 20 k are for saltwater tanks.